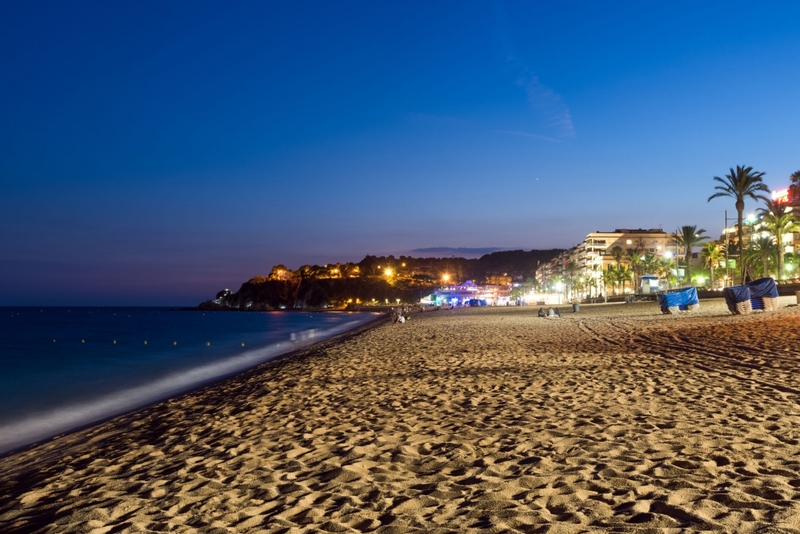 Discover the Costa Brava with us! 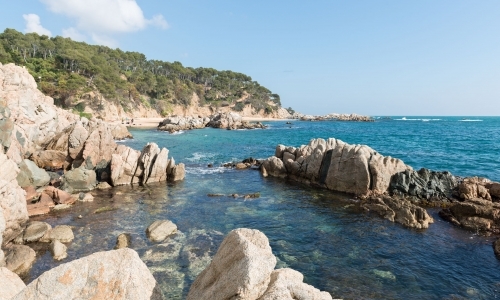 The Costa Brava (costa meaning coast and brava meaning wild, rough, fierce or even savage) is the coastal region of north eastern Spain which stretches from the river Tordera near Blanes to the French border. 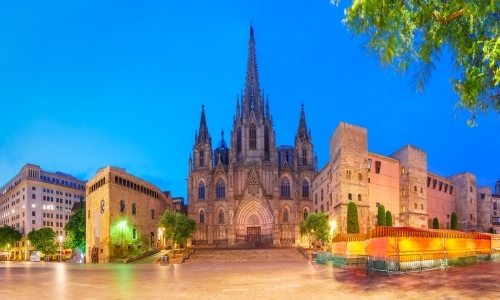 The name refers to the rugged nature of the landscape and was first called so in 1908 by Ferran Agulló i Vidal in the Catalan newspaper La Veu de Catalunya, but officially as such only since the 1960s. The region is one of astonishing beauty and variety, from the daunting crags and cliffs, coves and hidden bays of the coast line, to the eerie beauty of extinct volcanoes and dense forests in the foothills of the Pyrenees further inland and the magnificent scenery of the mountains hugging the French border. Its culture is as varied as its landscape and has been developed over centuries. Its unique identity is one of innovation, creativity and a capacity to absorb different influences. 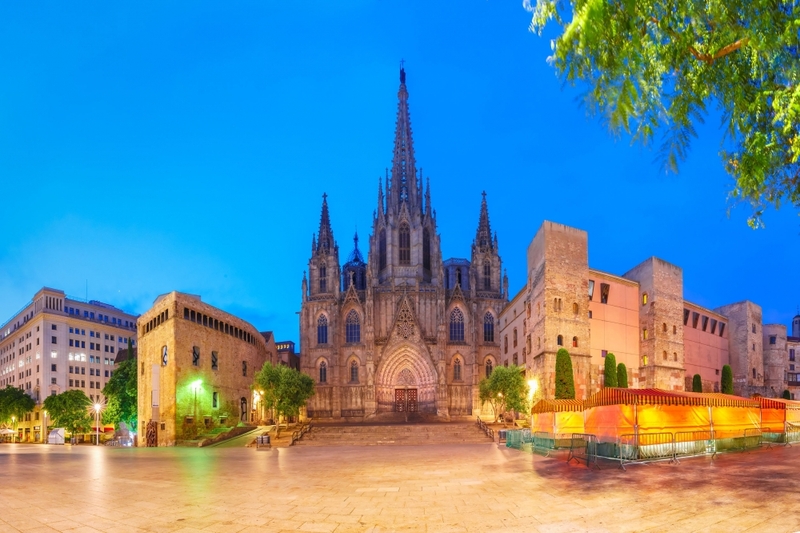 Regardless of the time of the year, there is always a host of events and monuments to visit, from Barcelona to the French border, from the coast to the mountains. 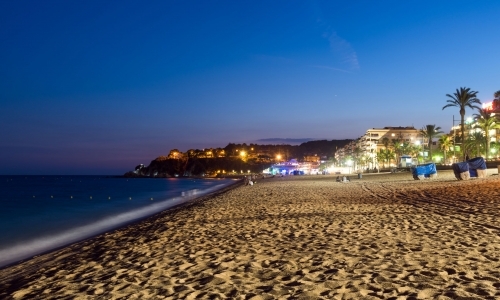 For sport lovers, the Costa Brava is paradise. Opportunities for sailing, surfing, skydiving and much more are well represented at the coastal area, whilst skiing, canoeing and climbing can be done further inland. Throughout the area, the lovers of golf, horse riding and hiking will be spoilt for choice. The food of the region is characterised by its position to both the sea and the mountains and represents a wonderful mix of seafood and meat dishes. 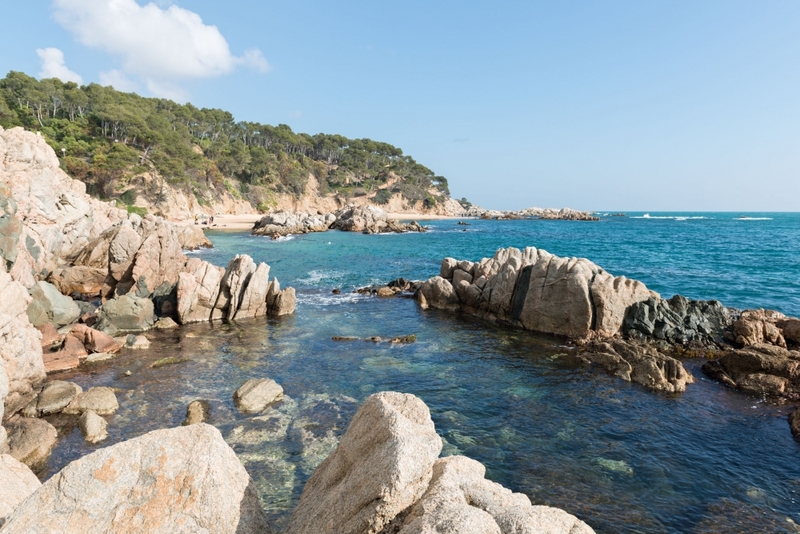 Visitors throughout the Costa Brava will have their taste buds teased by a culinary tradition which started thousands of years ago and continues to this day. From the traditional family eateries in the mountains to the Michelin starred restaurants closer to the coast and anything in between, there is something to please even the fussiest of eater.